Super Hot! Get Logitech Harmony Ultimate Remote Control with Harmony Hub (Black) from Amazon.co.uk. 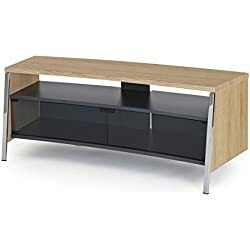 Get Tech Link RIVA-RV100W Walnut TV Stand for Up To 50" TV with Glass Shelves (Black) from Amazon.co.uk. 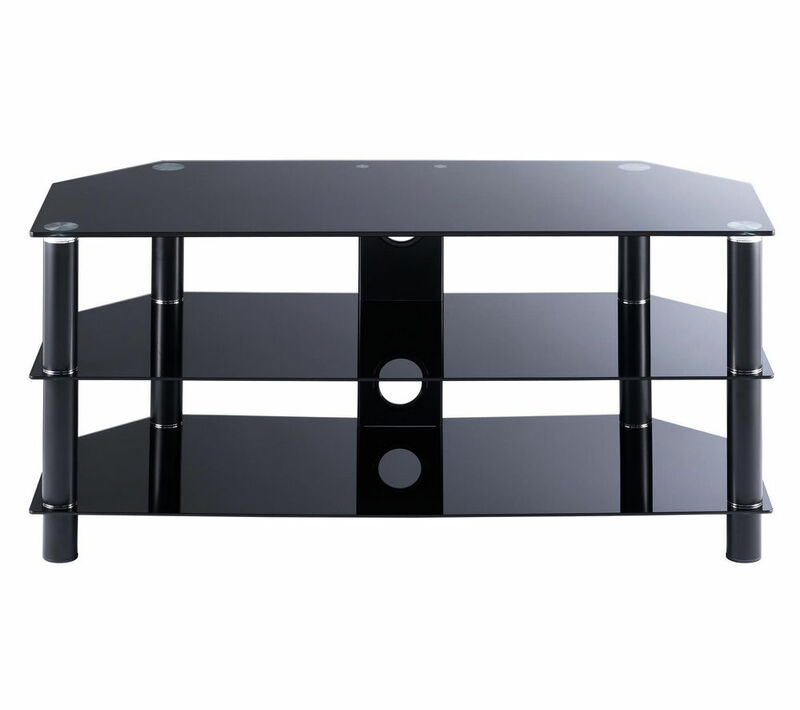 Get Logik S105BR14 Up To 50" TV Stand with Bracket from Currys.co.uk. 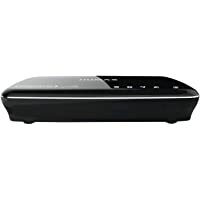 Get BT YouView+ Smart 500GB Freeview HD Digital TV Recorder from Amazon.co.uk (via TopGeezer). Get Logitech Harmony Elite Remote Control from Amazon.co.uk. 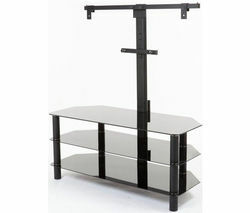 Get Hayward Wide 2 Door 4 Shelves TV Unit (Black) from Argos.co.uk. 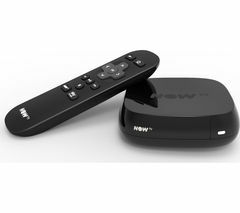 Get Now TV Smart Box with 5 Months Sky Entertainment Pass and Freeview HD from Currys.co.uk. Get Humax HDR-1100S Freesat Freetime 500GB HD Recorder from Crampton & Moore. Get High Gloss TV Stand Up To 50" TVs - White from Tesco Direct. 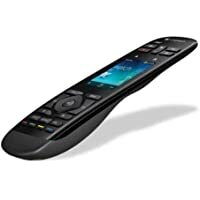 Today only, get Logitech Harmony 950 Remote Control from Amazon.co.uk. Get Techlink Ovid OV95R LCD & Plasma TV Stand up to 50" (Gloss Red) from Amazon.co.uk. 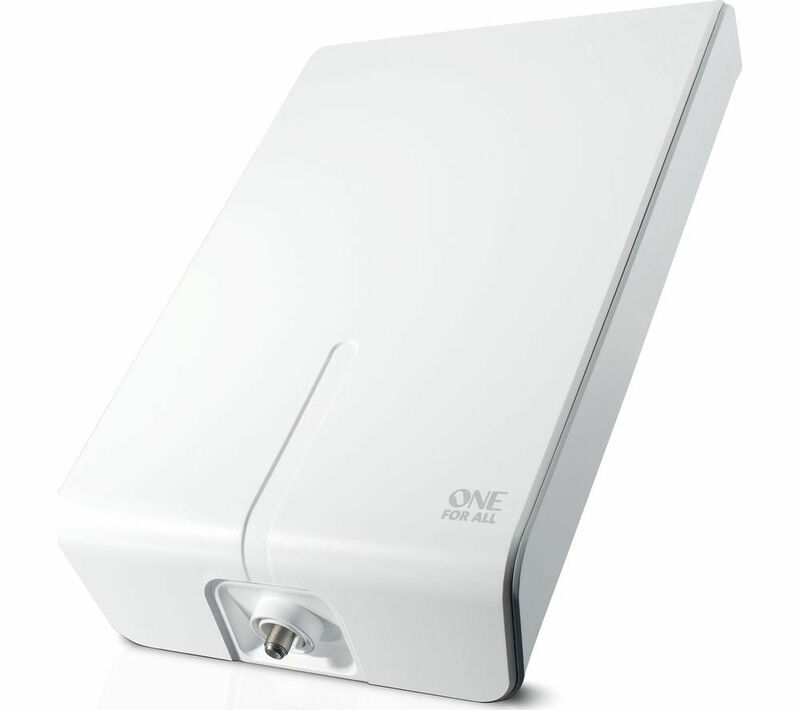 Get One for All SV 1715 Wireless TV Sender from Currys.co.uk. Super Hot! 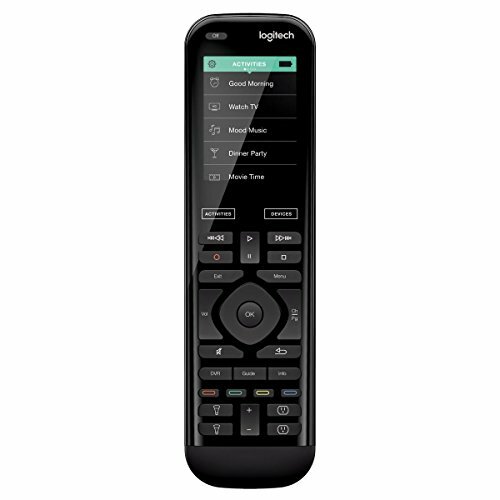 Get Logitech Harmony Touch 2.4" Universal Remote Control from Currys.co.uk. Get Westminster Large TV Unit (Oak & Oak Veneer) from Argos.co.uk. Super Hot! 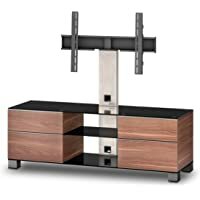 Get Sonorous MD8340-B-INX-WNT Wood TV Cabinet with TV Bracket (Walnut) from Electrical.coop.co.uk. Super Hot! 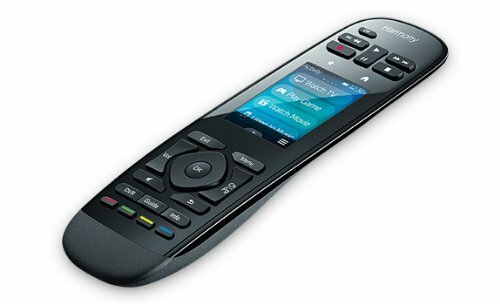 Get Logitech Harmony Elite Hub Based Remote from Amazon.co.uk. 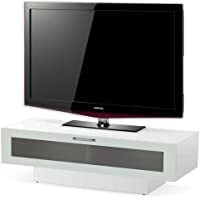 Get Stilexo STUK 4001 TV Stand (White) from Amazon.co.uk. Super Hot! Get Sonorous MD8340-B-INX-WNT Wood TV Cabinet with TV Bracket from Electrical.coop.co.uk. 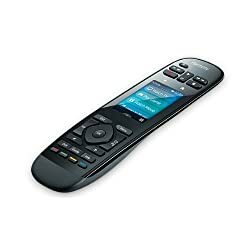 Get Logitech Harmony Elite Hub Based Remote from Amazon.co.uk. Get Sandstrom SFMLC15 Tilt & Swivel Curved TV Bracket from Currys.co.uk. 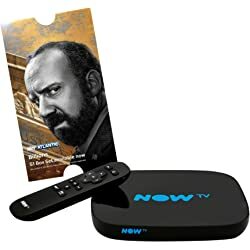 Get NOW TV Smart TV Box with 4 Month Movie Pass from Currys.co.uk. Get OFF THE WALL Tangent 1300 TV Stand from Currys.co.uk. Amazon Lightning Deal! 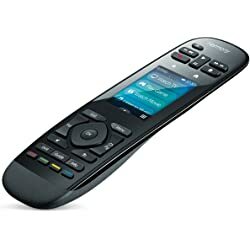 Get Logitech Harmony Elite Hub Based Remote from Amazon.co.uk. Super Hot! 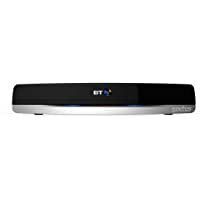 Today only, get Now TV Smart Box with 5 Months Sky Entertainment Pass and Freeview HD from Amazon.co.uk. Super Hot! Price Drop! 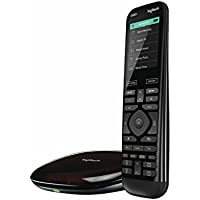 Get Logitech Harmony Elite Hub Based Remote from Amazon.co.uk. Get Off The Wall Origin II S4 TV Stand with Bracket from Currys.co.uk. 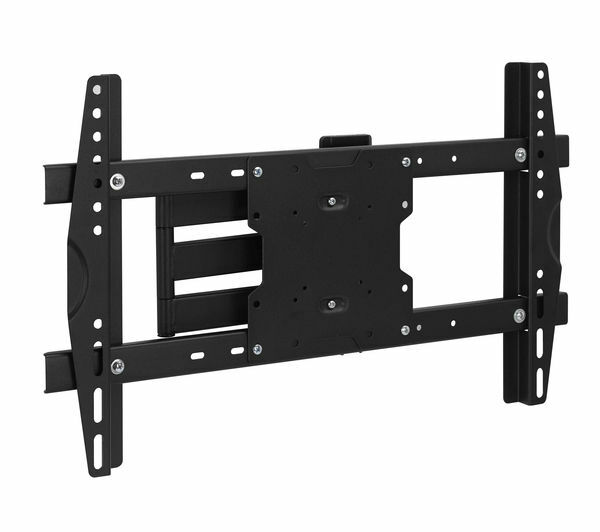 Get Logik LFML14 Full Motion TV Bracket from Currys.co.uk. Amazon Lightning Deal! 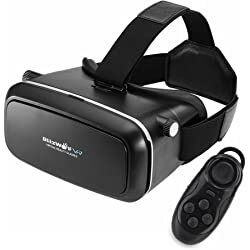 Get 3D VR Headset with Remote Controller - Black from Amazon.co.uk (via BlitzWolf Direct). Amazon Lightning Deal! Get UMi 3D VR Glasses 3D VR Headset Virtual Reality Box with Adjustable Lens from Amazon.co.uk (via UMI DIGI). Super Hot! Amazon Lightning Deal! Amazon Prime members only! 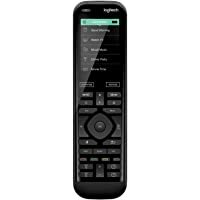 Get Logitech Harmony Ultimate Remote Control from Amazon.co.uk. Super Hot! 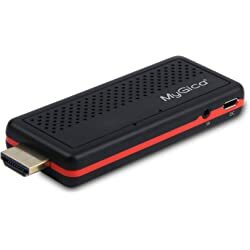 Get MyGica ATV185 8GB HD Smart TV Stick from Currys.co.uk. Super Hot! Amazon Lightning Deal! Get Logitech Harmony Ultimate Remote Control from Amazon.co.uk. Get Logitech Harmony Ultimate One Remote Control from Amazon.co.uk. Amazon Lightning Deal! Get Logitech Harmony Ultimate Remote Control from Amazon.co.uk. Get One for All SV7310 Universal Media Player and HDD Holder from Amazon.co.uk. 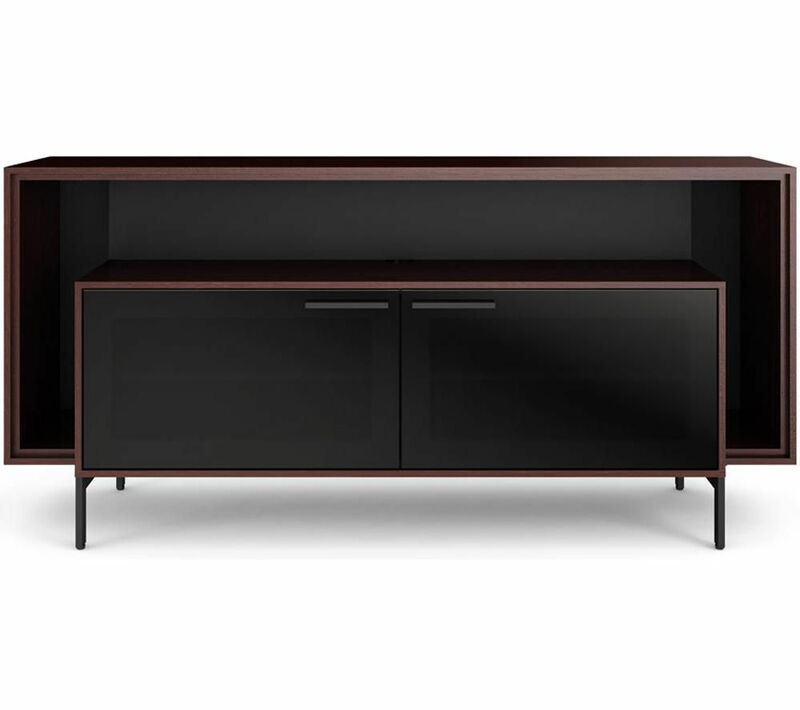 Get TTAP VISION 800 Walnut TV Stand or up to 37" TV from Electrical.coop.co.uk. 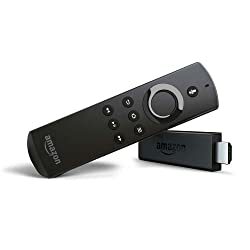 Get Amazon Fire TV Stick with Voice Remote from Amazon.co.uk. Get Logitech Harmony Ultimate Remote Control from Amazon.co.uk. Get One For All SV9455 Full HD Amplified Outdoor TV Aerial from Currys.co.uk. 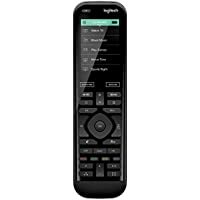 Get Logitech Harmony 915-000203 Ultimate Universal Remote Control from Amazon.co.uk. Super Hot! Get Bdi Sonda 8656 Natural Walnut Premium AV Stand from Amazon.co.uk. 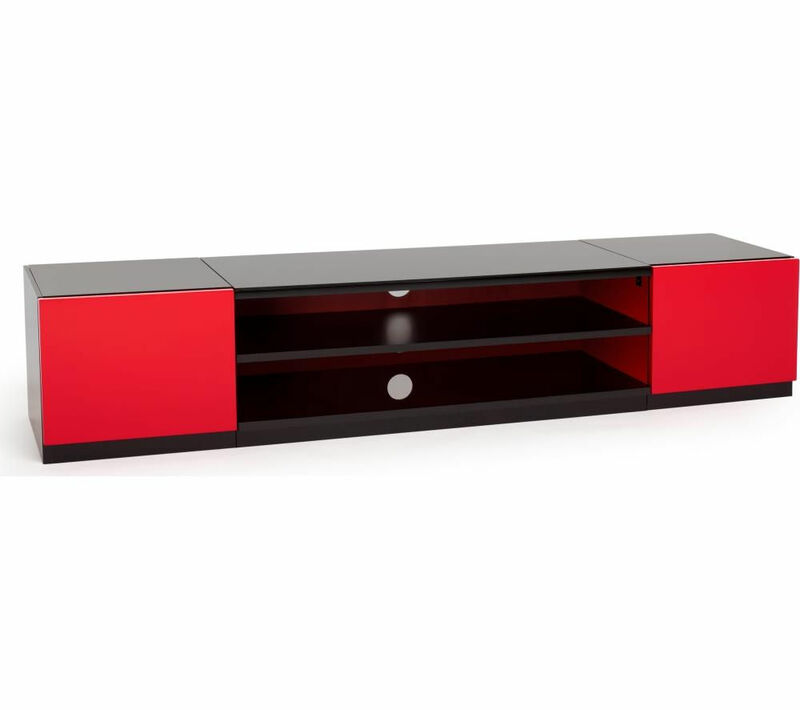 Get Techlink Stoore SR175BR High Gloss Black with Red Door TV Stand from Currys.co.uk. Get One for All SV7310 Universal Media Player and HDD Holder from Argos.co.uk. 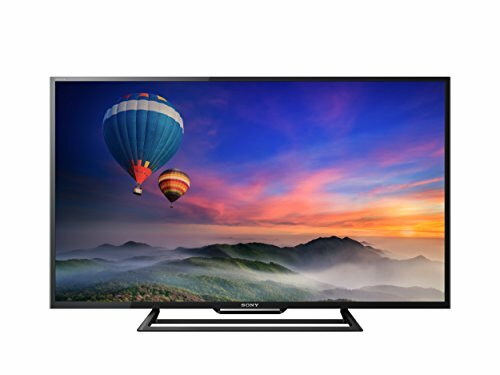 Get Manufacturer Refurbished Sony Bravia KDL32R403CBU 32" 720p 100Hz LED HDTV - Manufacturer refurbished from eBay.co.uk (via Argos). 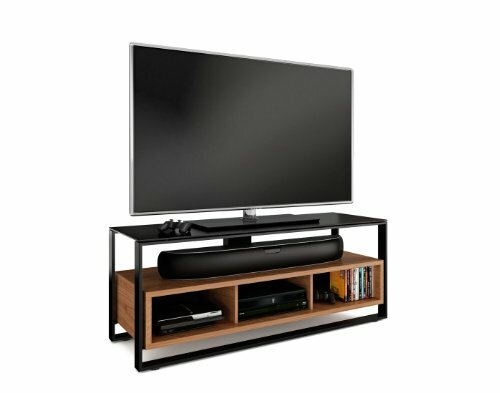 Get Serano S105BG13 TV Stand from Currys.co.uk. 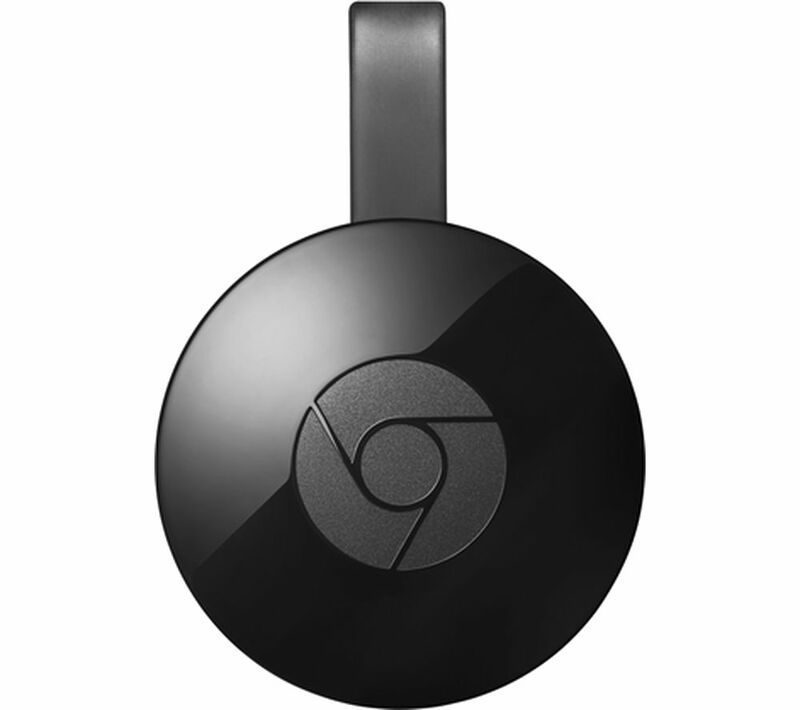 Get GOOGLE Chromecast Digital HD Media Streamer from eBay.co.uk (via Tesco). Get Goodmans GS104TRH32 Freesat 320GB HD TV Recorder - Black from Electrical.coop.co.uk. Super Hot! Get BDI Cavo 8168 TV Stand - Espresso Stained Oak from Currys.co.uk. Get Logitech Harmony 350 Control Universal Remote Vontrol from Amazon.co.uk.